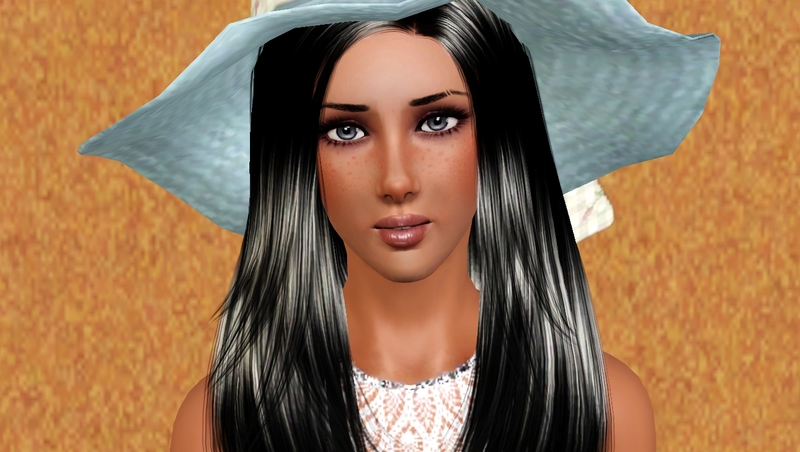 NewseaSIMS-Downloads/hairstyle for The SIMS3,The SIMS2. 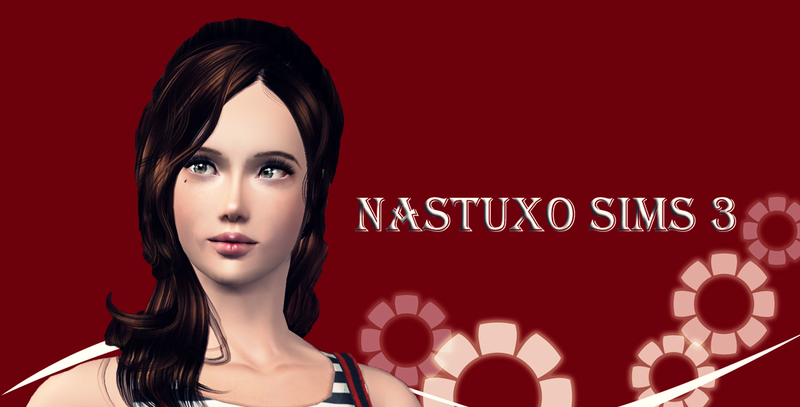 NastuXo Sims 3. Powered by Blogger.